St. John is home to some of the most beautiful beaches in the world. 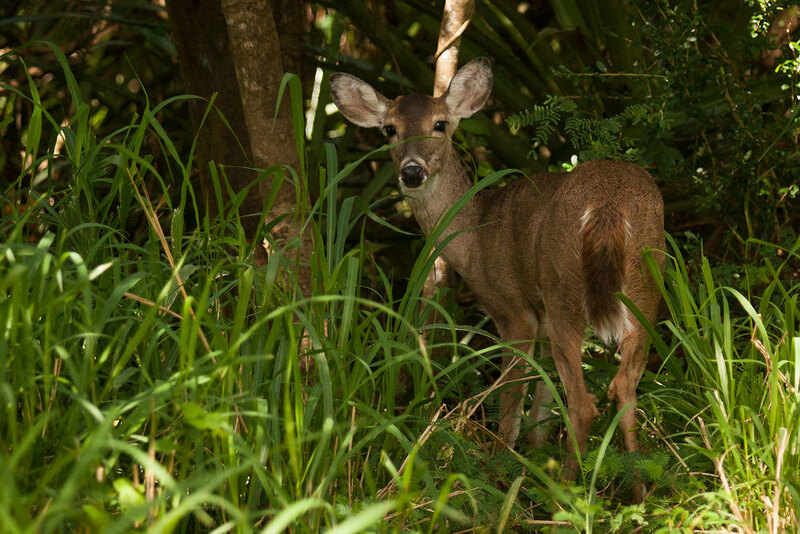 Nearly two-thirds of the island is designated as National Park, keeping it largely undeveloped. Just beyond the sandy shores however, there is a bigger story to tell. 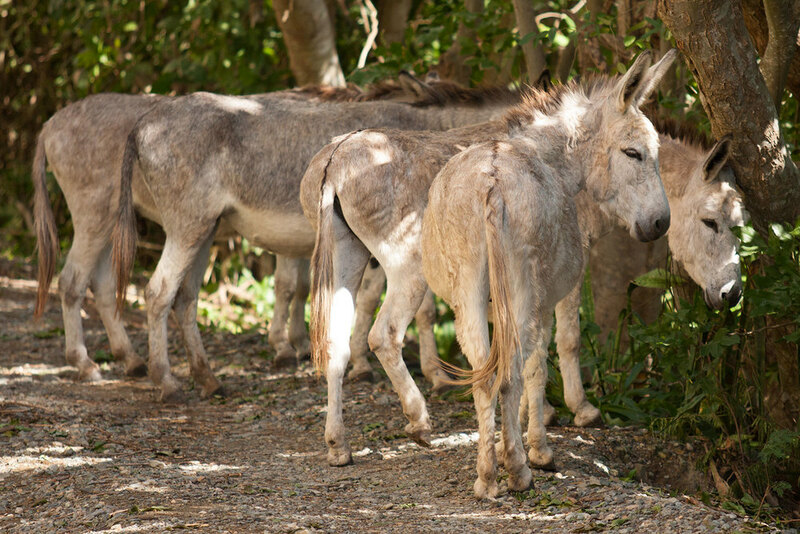 Invasive species are thriving in the moderate climate, with donkeys, chicken, mongoose, and deer all multiplying at an alarming rate. They are beautiful to see and photograph, but they do pose a threat to the native species and plant life by taxing the already fragile ecosystem. The plant life is quite remarkable with palms, agave, and cactus all thriving. 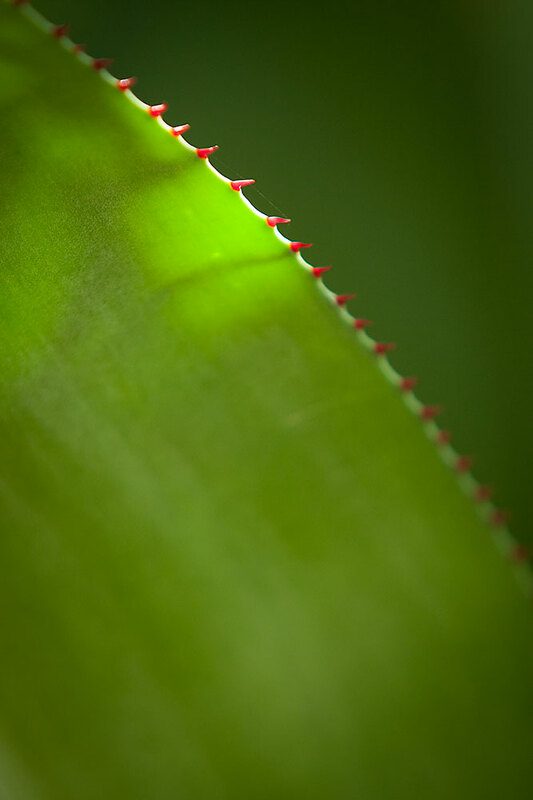 I worked to isolate certain parts of the plants with my lens, paying careful attention to the patterns, the highlights and shadows. Notice the way the lizard blends right into the tree, giving him excellent protection. 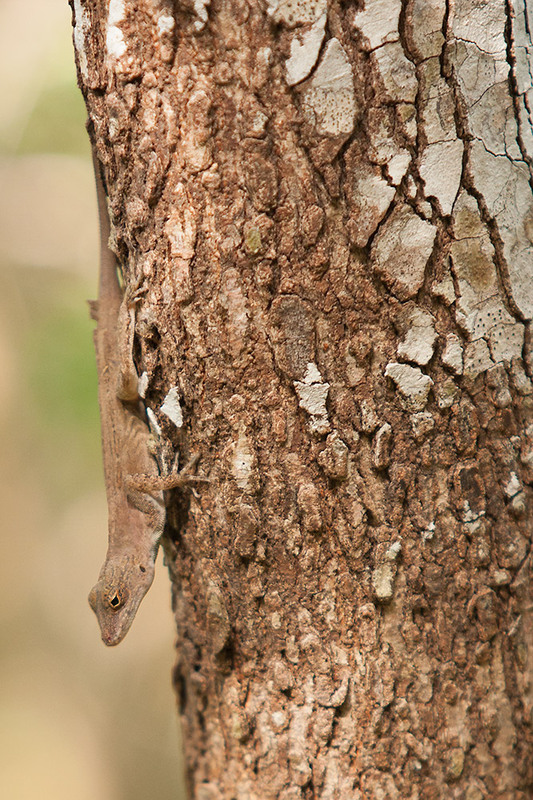 He couldn't hide from my 70-200mm lens though, and I caught a shot of him scurrying down the bark. The yellow fruits are dubbed "fake pineapple" by the locals. These are often planted in gardens to ward off Goats with their thorny leaves. 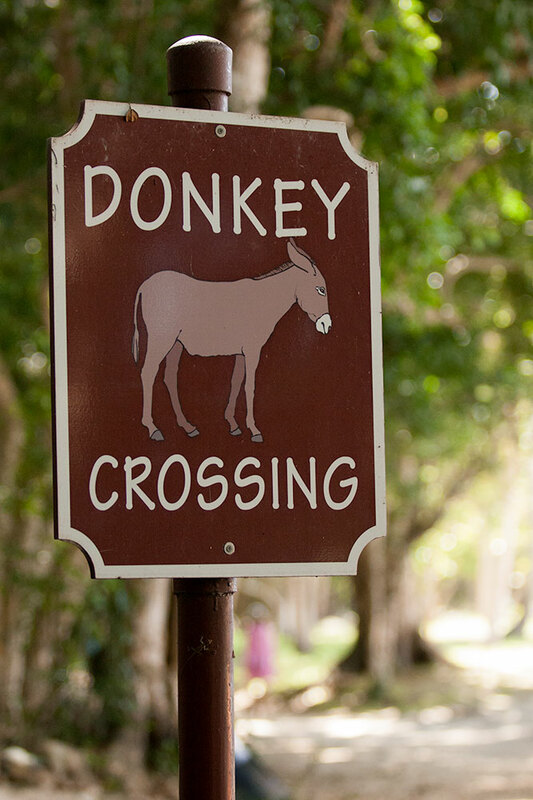 I'll have more info and images from St. John in a future post, including scenes from the historic Annaberg Sugar Plantation.